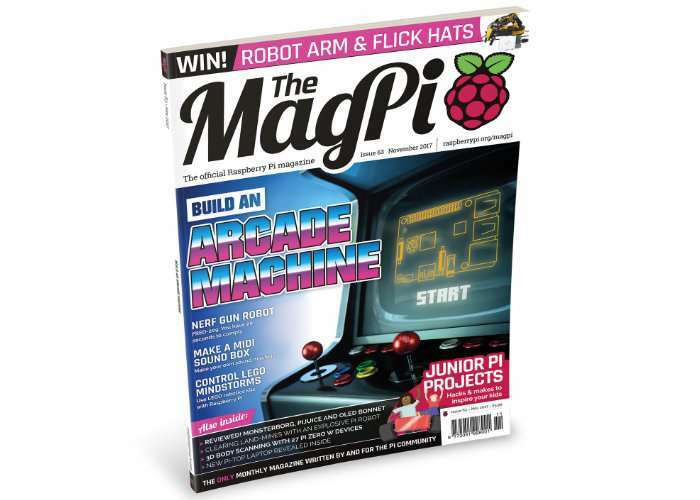 The official Raspberry Pi Foundation has today announced the availability of the latest issue of the official Raspberry Pi magazine, MagPi issue number 63. Which provides everything you need to build your very own Pi powered arcade machine. If you have ever dreamt of building the ultimate Raspberry Pi arcade cabinet you can now purchase or download for free the November 2017 in addition of the awesome magazine. We always wanted an arcade machine. So this issue we decided to find the best build instructions around. 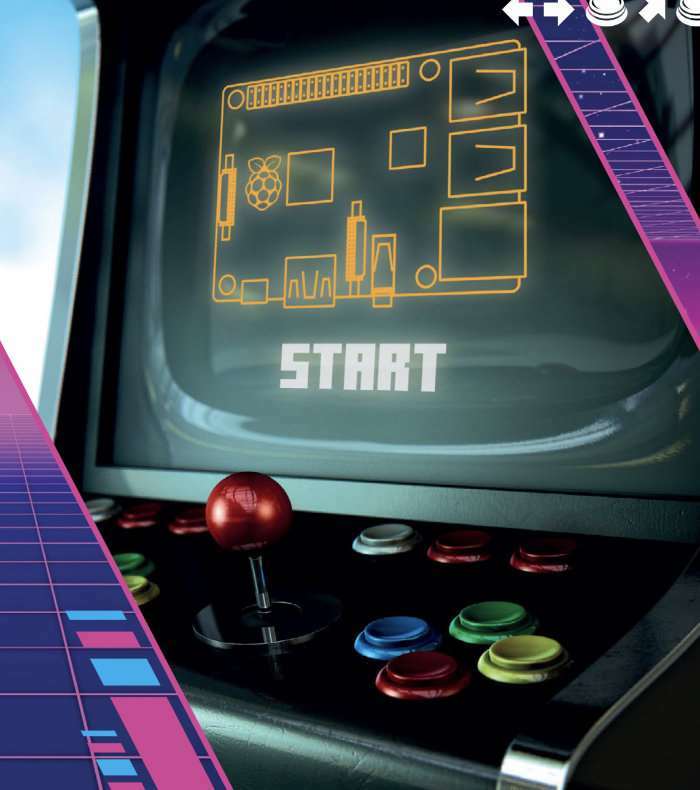 In this issue of The MagPi, Bob Clagett from I Like To Make Stuff walks us step-by-step through the process of building a full-sized arcade cabinet. The result is a pixel perfect arcade emulation, stuffed to the max with Raspberry Pi features.